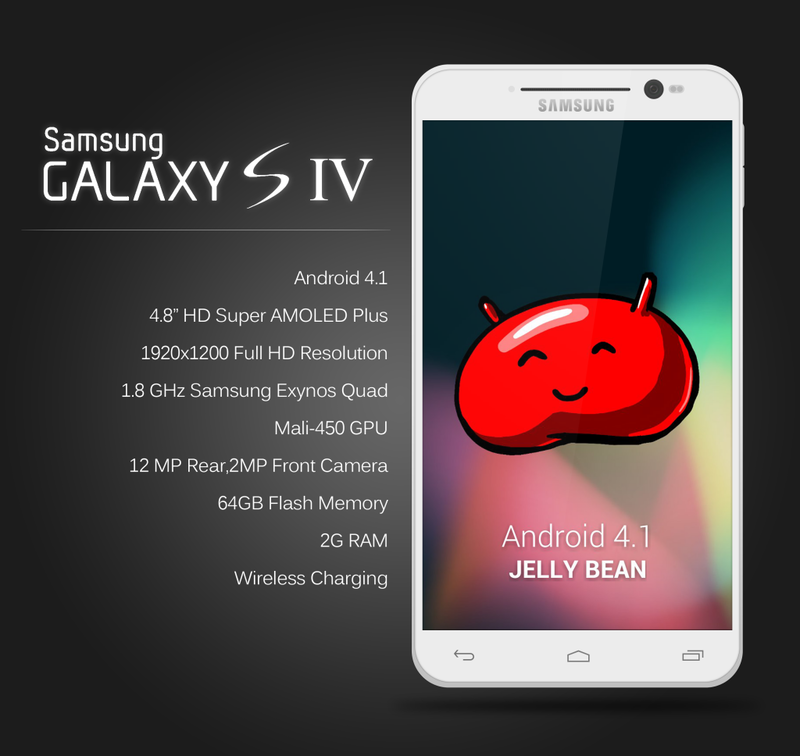 I guess this is news that shouldn’t really disappoint us as it was expected there would be no official unveiling of the device that will be much-sough after this year, the Samsung Galaxy S4 at CES 2013. However if you are disheartened then don’t be, as that does not mean that the phone isn’t at this years event. Many rumors have it that the Galaxy S4 is at CES 2013 but only available to top executives in a closed and secure environment that will be behind the scenes. I’m taking a wild guess that these will be beta/prototype versions of the phone and I would also imagine that the security on them would be extremely tight so nothing is leaked out to the press and media who are attending the event this year. When Can We Expect a Launch? My guess is April, and I say that because every year the South-Korean tech giants always seem to release there Galaxy S Smartphones during the April – May period. However, that said, sources close to Samsung have spoken up stating that we shouldn’t expect anything this half of the year, but you know how it is, nothing is really set in stone and this date could easily be moved. We will just have to sit back, and wait for the Samsung announcement, right?